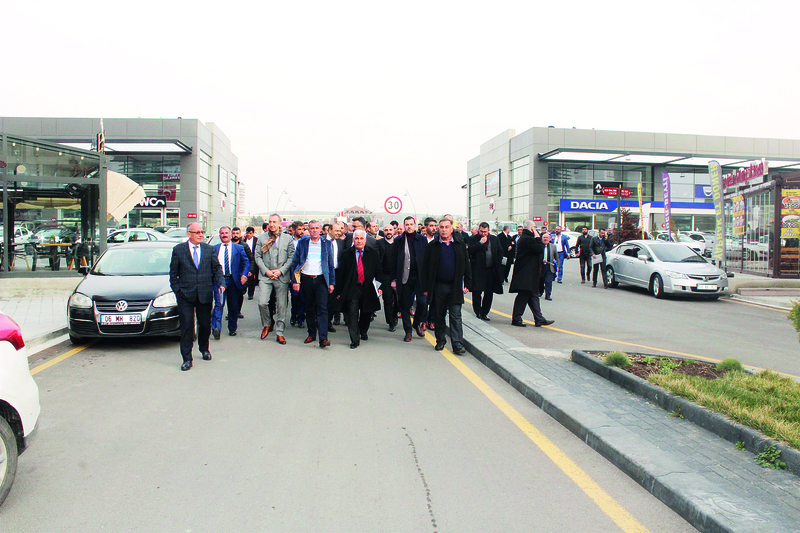 Coming together in Ankara, the heads of associations that represent Turkey’s thousands of motor vehicle vendors were informed about occupational sufficiency and certification of MASFED (the Motor Vehicles Sellers Federation). After being determined occupation standards, the top establishment of vehicle sellers, MASFED has become the only body for Buying-Selling Counselor of Motor Vehicles and also an authority for examination and certification of occupational sufficiency in vehicles buying-selling business. 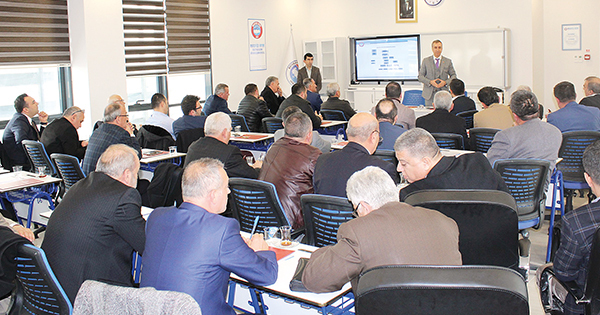 Together with the Regulation about Secondhand Vehicles Trade that has entered into force, the informing meeting about developments in the sector was held at Otonomi in Ankara in the host of MASFED. The information was presented about the regulation and occupational sufficiency examinations as well as certification issues at the meeting held by MASFED. MASFED became the only body for examination and certification of Motor Vehicles Buying-Selling Consultative and Official body for Motor Vehicles Buying-Selling. Those – who will deal with this work – will get the certificate following examination to be carried out by MASFED and manage their activities. Aydin Erkoc, the head of MASFED, thanked those who exerted efforts by stating his delight due to reached point after long efforts and works. Serhat Soylemez, the expert of MASFED-MYM, delivered detail information about authorized certificate and examination system in order to inform as detailed.